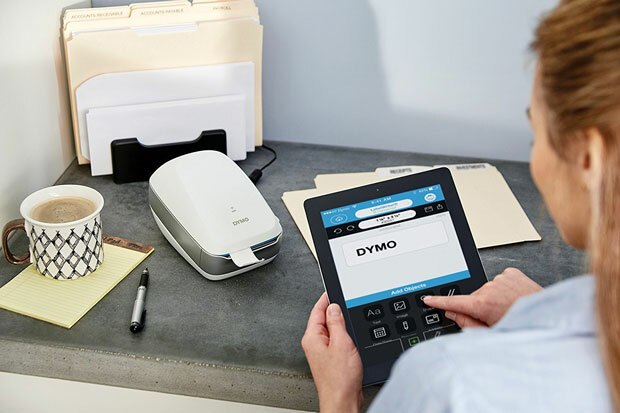 Meet the DYMO LabelWriter Wireless Printer: a smart label printer with WiFi and app control that lets you prepare and print labels from your iOS, Android, PC, and Mac devices. It is a thermal printer, so you won’t need to invest in expensive ink and cartridges. The DYMO label software enables you to design and print labels from a PC or Mac. You get convenient pre-loaded templates to get started. 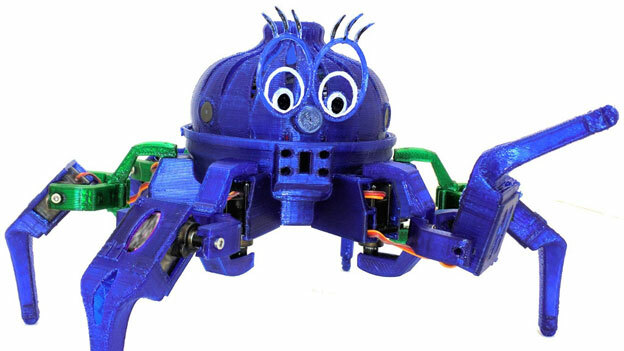 Expected to ship in October for $149.99.